Maruti Suzuki, the largest car manufacturer in India has once again proved to be the number one in Indian markets after the launch of Maruti Alto 800. This is a small car available in about seven variants out of which four variants runs on the petrol fuel and the rest of them runs on the CNG fuel. What really impressive about these Maruti cars is that they are impressive in terms of mileage efficiency. This small car has been launched as a replacement for one of the most popular Maruti cars, Maruti 800. It has also got the Alto branding, which is really exciting for the customers. When we just take a look at the Maruti Alto 800 pictures, we will get a feel that the size of the car is increased to provide more space. The appearance of the car is simple and pretty decent but elegant that suits to your style. 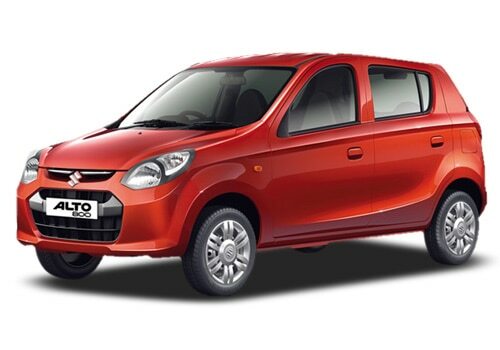 If we just take a look at the Maruti Alto 800 specifications, we will find that the engine is less powerful. It is equipped with 0.8 liter 3 cylinder engine with 796cc displacement capacity that makes just 47.3 Bhp of maximum power and 69 Nm of maximum torque. This does not seems to be impressive but considering the body weight, it might not be a problem for the driver to accelerate the vehicle. When it comes to the features of the car, the base has not got any important or standard features but the mid range model has got air conditioner and the top end variant has got the air bag. Apart from these there is nothing special about the features of the car but the impressive thing would be its mileage efficiency. The petrol car can offer 22.74 Kmpl of mileage and the CNG car will offer a whooping mileage of about 30Kmpl of mileage. This is something more that you can get for the price of this hatch. As far as performance is concerned, the car is capable of delivering decent performance and most of the owners have expressed their satisfaction towards the car. Although some of the Maruti Alto 800 review expose some of the drawbacks of the car but it is acceptable considering the price tag. This car is complete worth for money and it is the best you can get at the price under Rs. 3.0 lakh. 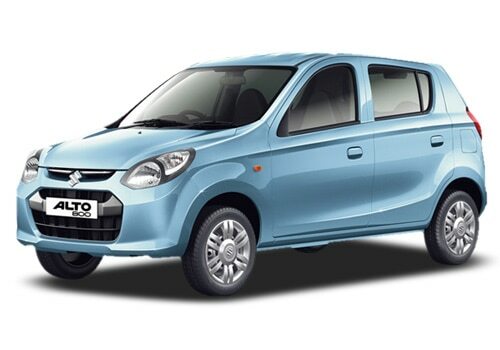 The new Maruti Suzuki Alto 800 price starts at just 2.47 lakh and the maximum price of the top end variant is at just Rs. 3.61 lakh, which is far more than competitive. It would be sensible to put your money on this small car as it is good in all aspects of a vehicle.